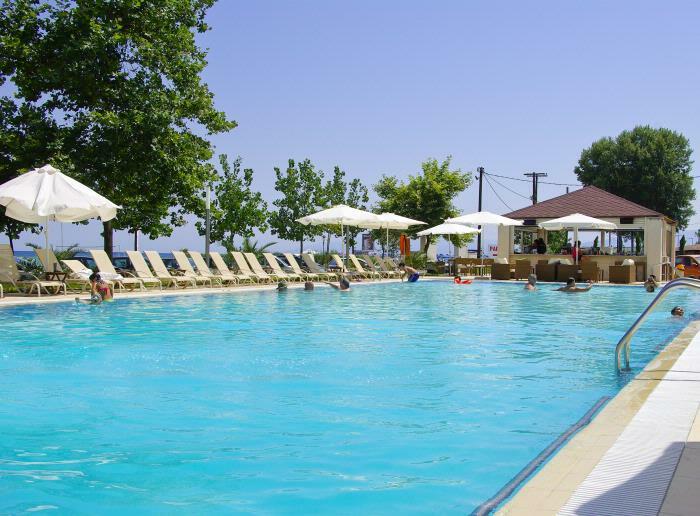 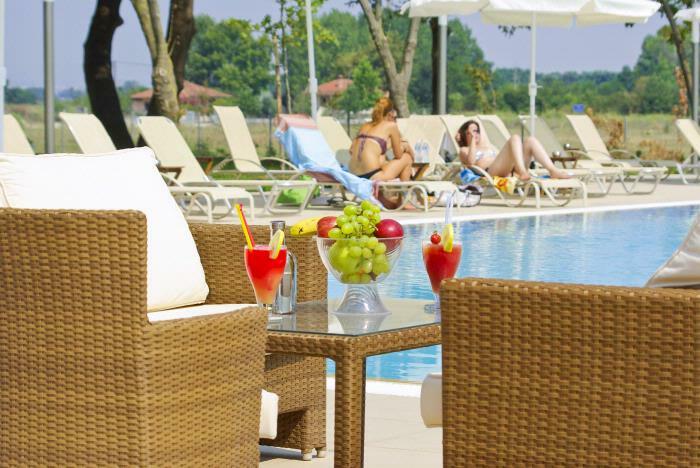 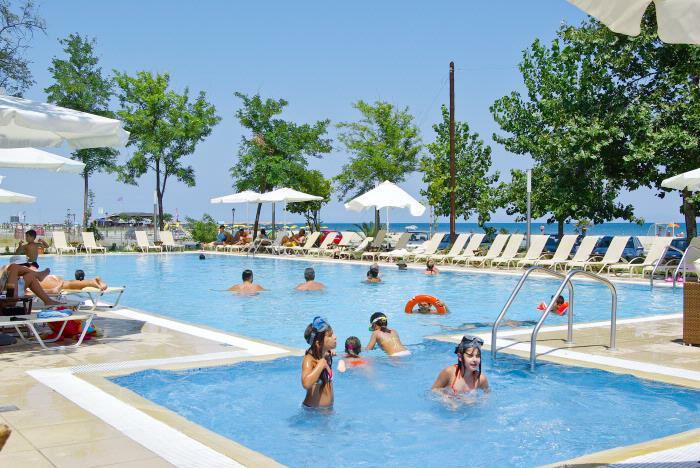 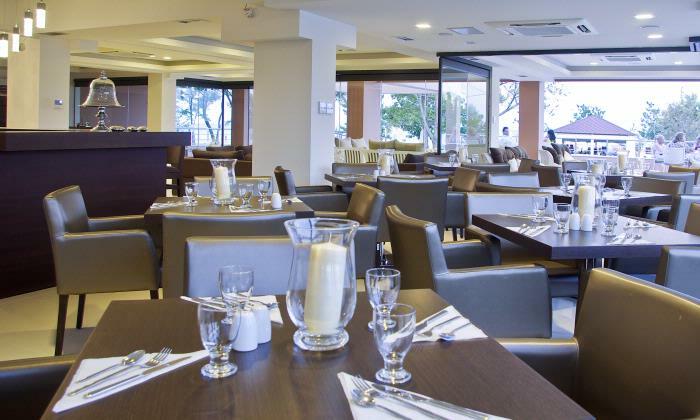 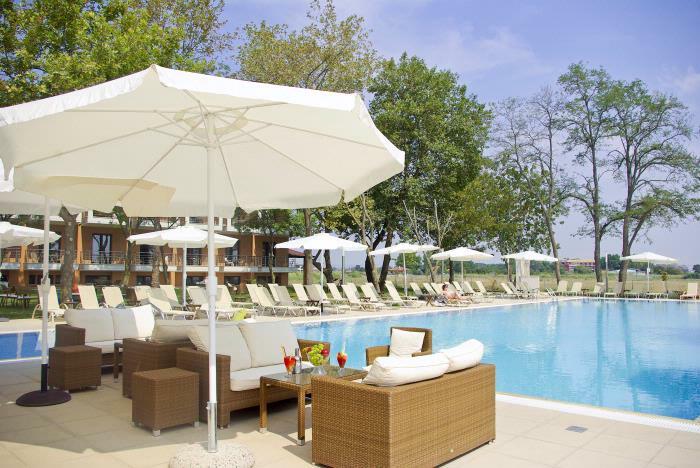 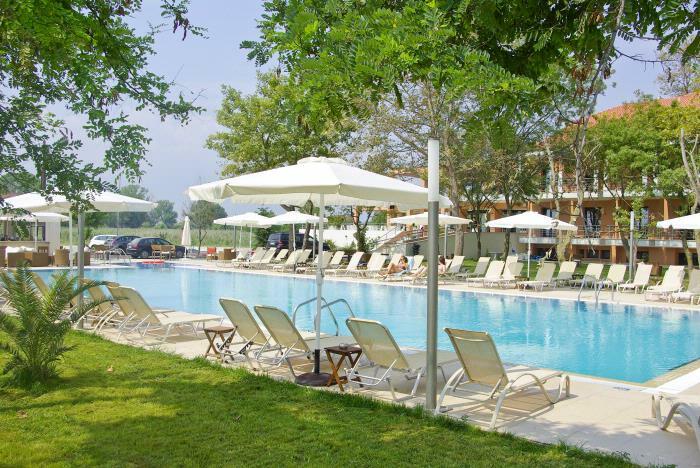 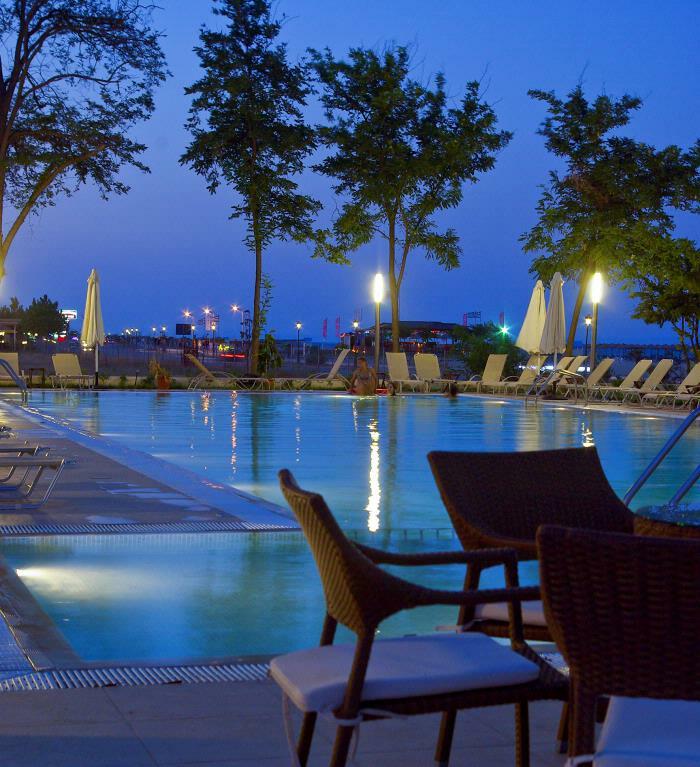 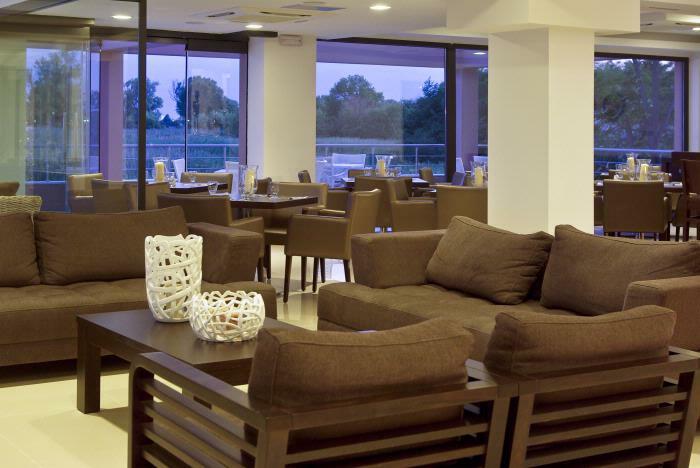 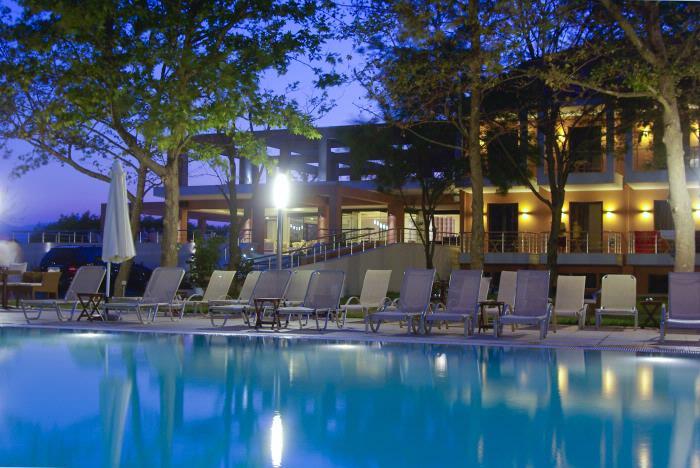 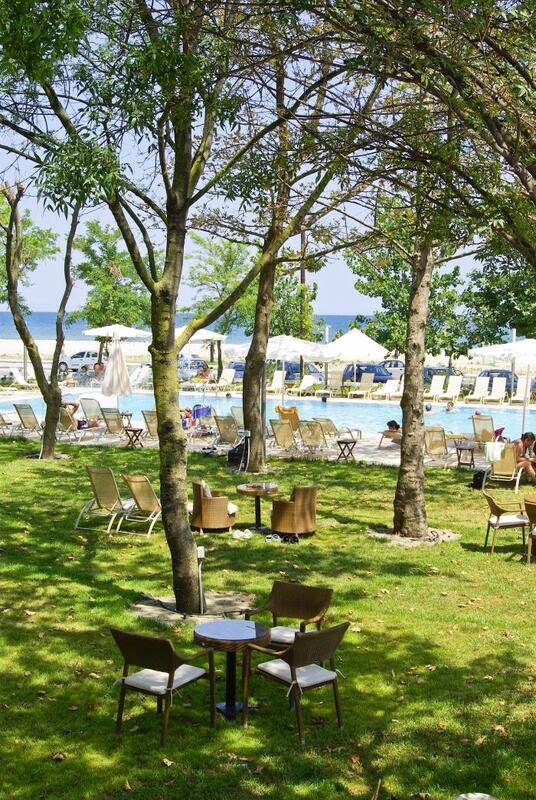 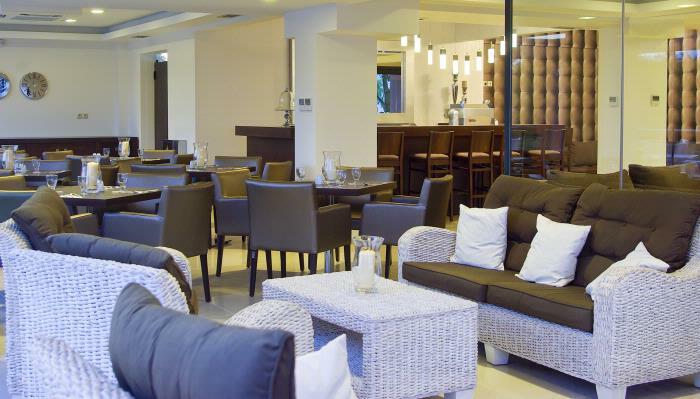 Enjoying a beachfront location in Pieria area, Hotel Giannoulis features an outdoor pool with separate children’s section amidst lush greenery. 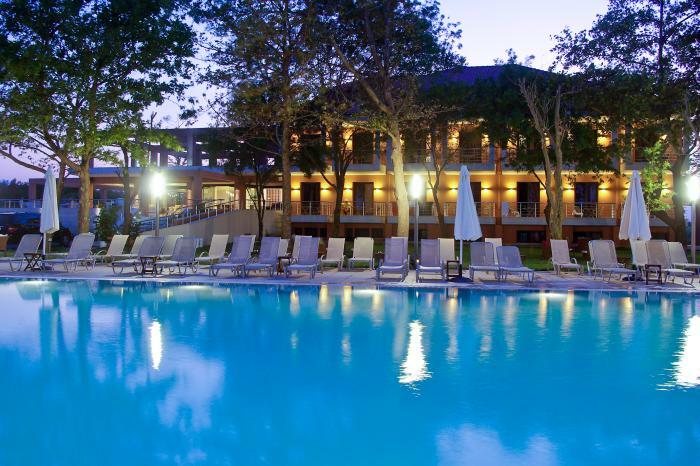 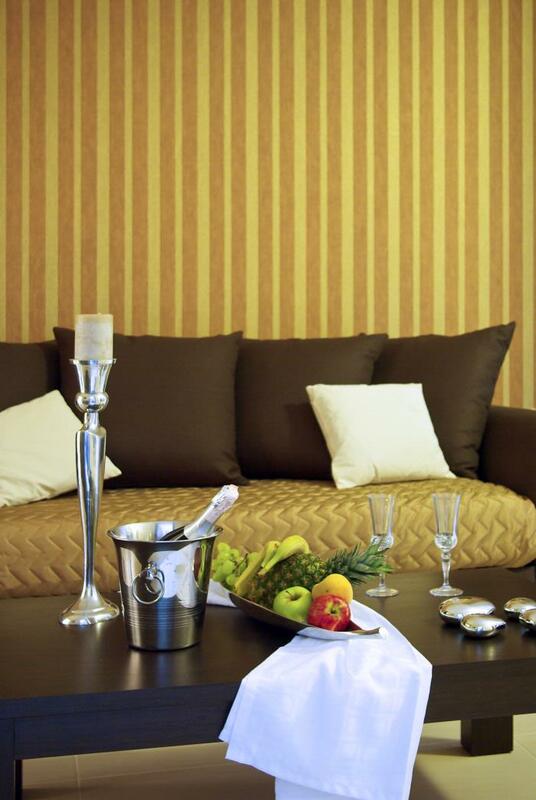 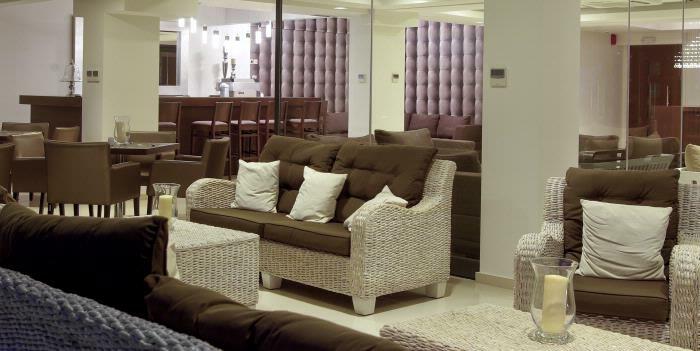 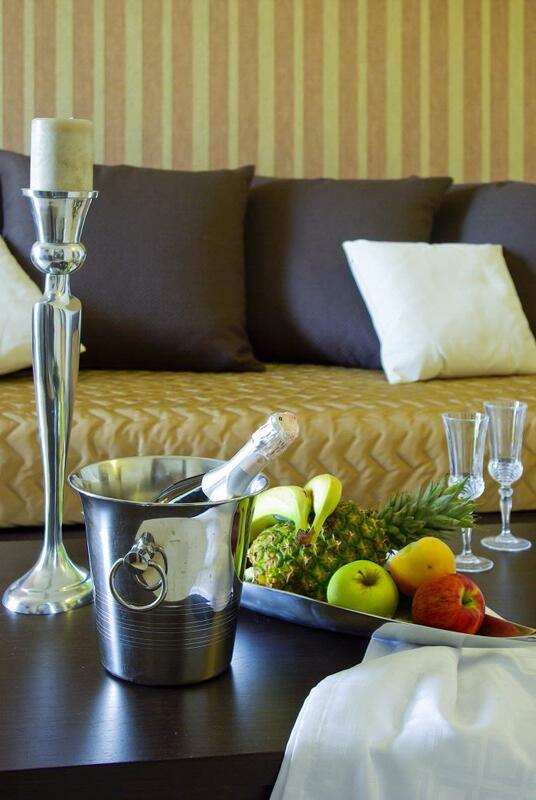 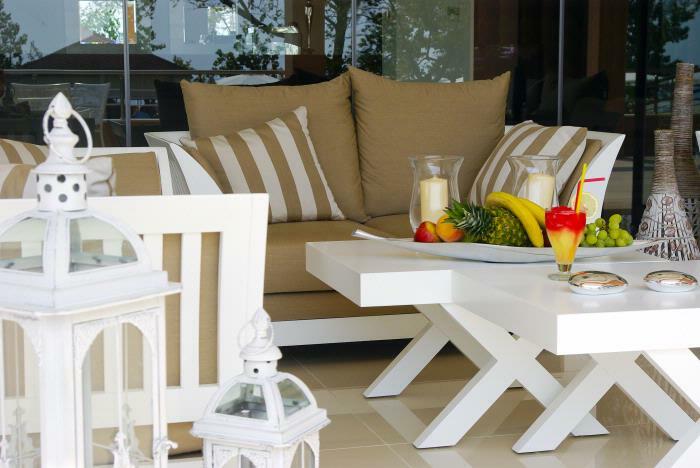 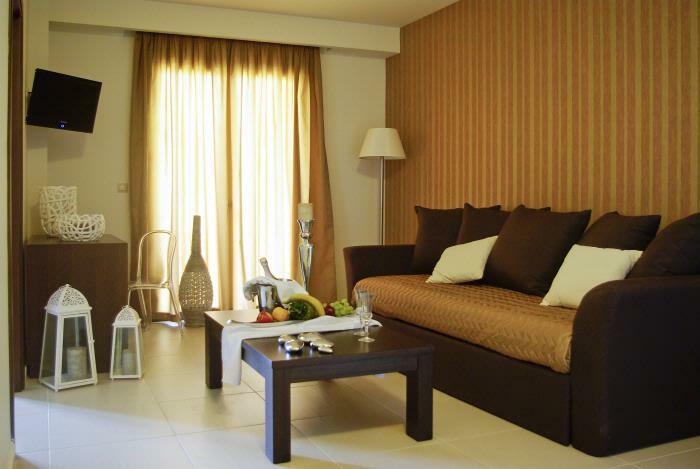 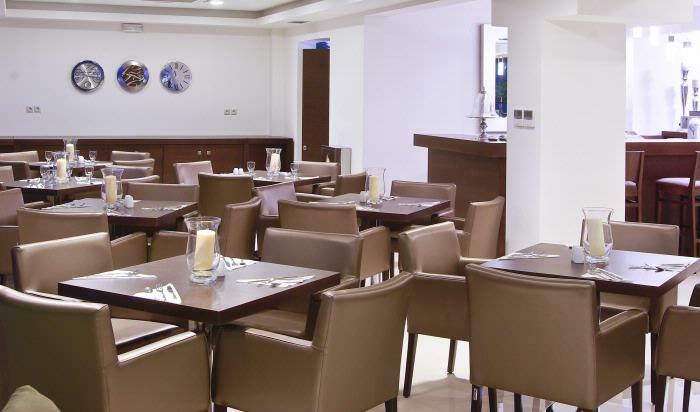 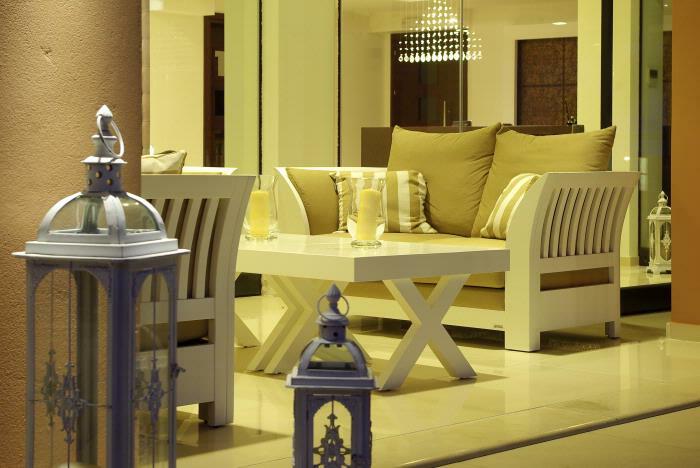 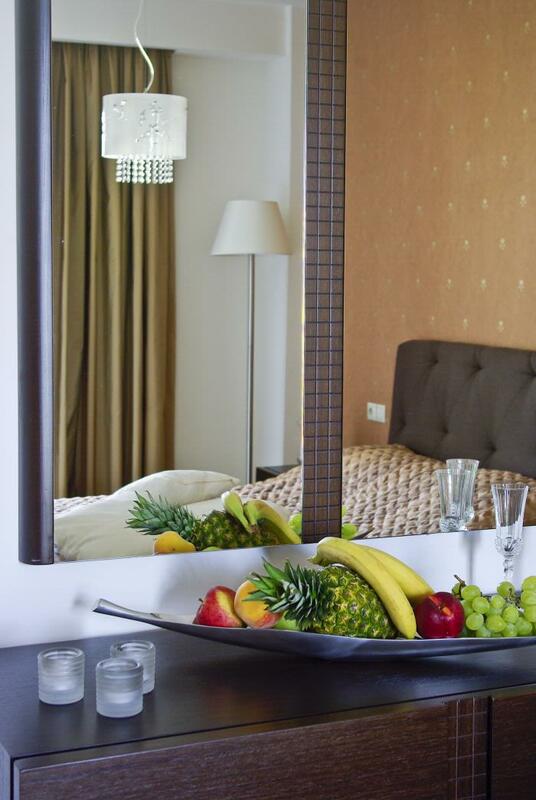 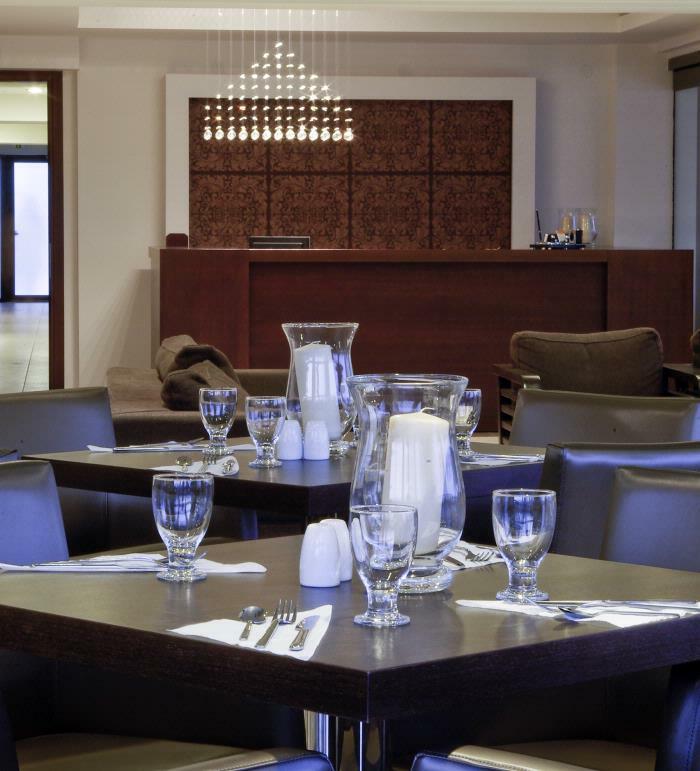 It offers elegant accommodation and a beach volleyball court. 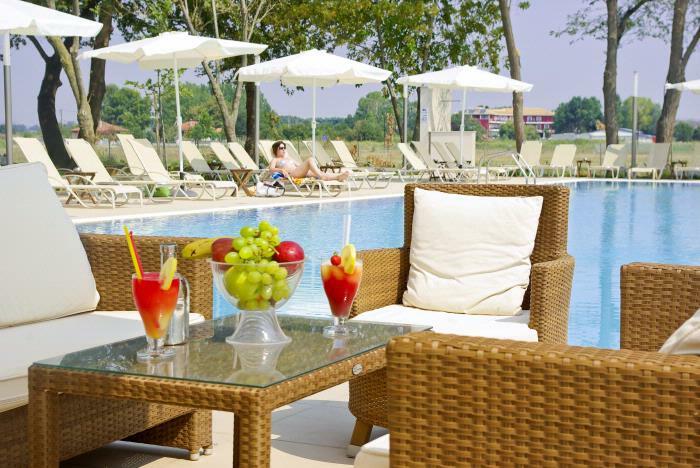 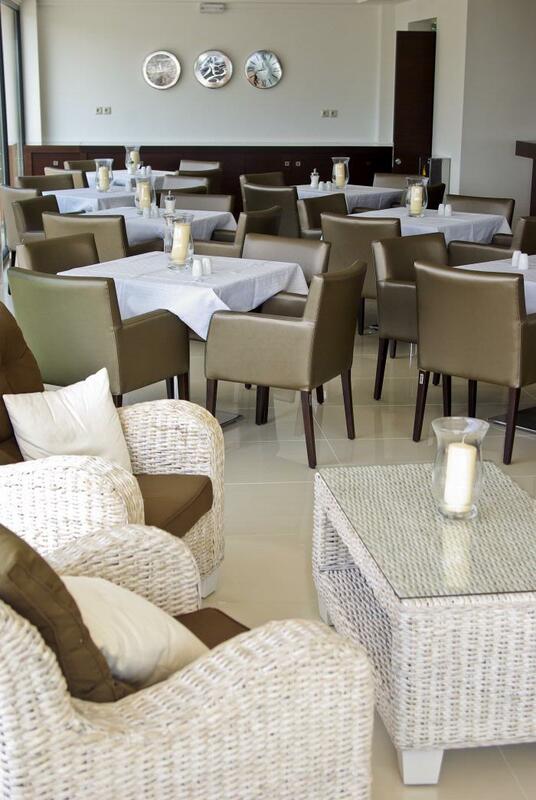 Drinks and ice-creams are served at the poolside bar.